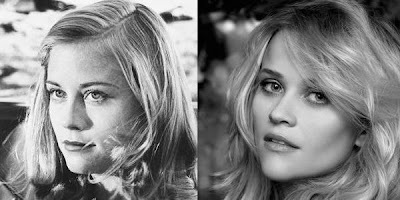 Just testing this... Young Cybill Shepherd and Reese Witherspoon -- lookalikes? 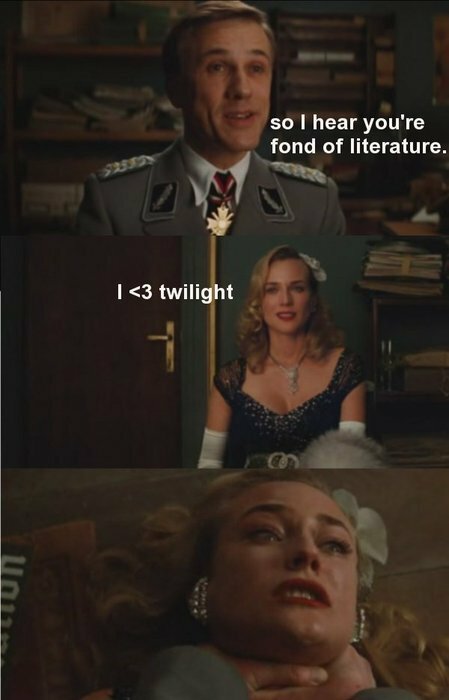 EDIT: Ooops, I feel bad cuz someone posted this to the "pending articles" on this site, but I haven't checked that for like 1.5 years. :O Oh well! I guess the stealing bank login info is done with and the new thing is stealing World of Warcraft accounts? This is from my "spam" folder of my "spam" email address. This is a little absurd, yes? Awwww, they're sharing a kiss!